Have a Window That’s Hard to Reach? 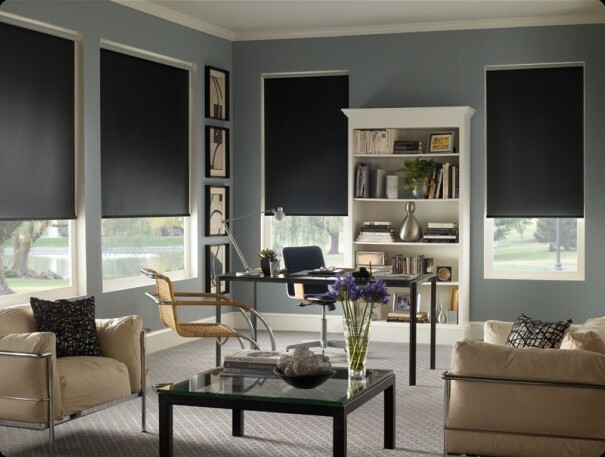 At Blinds & Designs in the San Francisco and Marin County areas, we know that many of our customers appreciate the innovation that Hunter Douglas brings to window treatments. 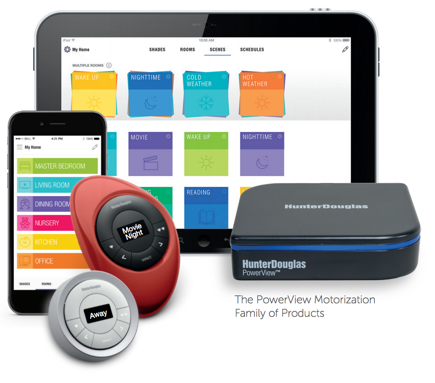 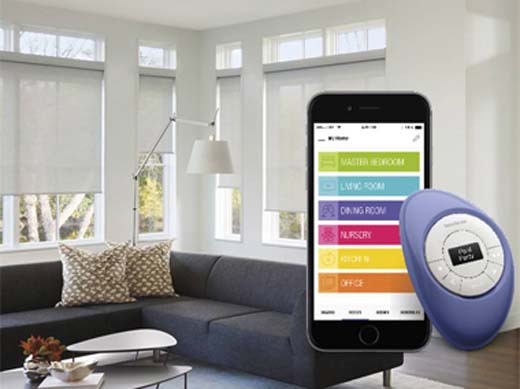 So we’re pleased to introduce you to the PowerView™ Motorization system.